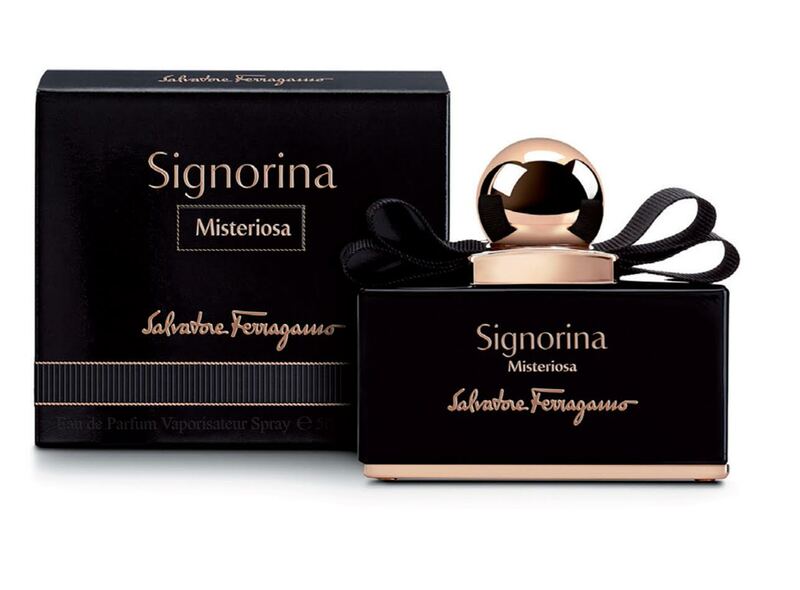 Salvatore Ferragamo unveils Signorina Misteriosa - Wedding Affair var admin_url = "https://weddingaffair.co.in/wp-admin/"
Brimming with romance, elegance and mystism, Salvatore Ferragamo spills out potion of pure seduction- Signorina Misteriosa. Reaching out to all the women of today, celebrating their cheekiness, Signorina Misteriosan is a fragrance that allows women to free her secrets audaciously, while she dictates the rules for her life. Encircling the notion that a woman’s life is like a play and only she is authoritative to choose the role she wants to delve in. The fragrance spells unexpected and playful scent of Wild Blackberry irradiated by the glowing Neroli, creates a catching distinctive top. The modernly chic silky nuances of Orange Blossom melt with the opulent sensuality of Tuberose, casting a subtly seductive whiff. An irresistibly sweet Black Vanilla Mousse accord signs the dry down while the Patchouli confers an elegantly stylish touch. The lingering potion is packed in a black dress, stating luxury and snob, perfectly blending with the fluorescence of pink gold. Four little studs raise and embellishment of the golden base, recalling the one of Ferragamo leather bags. The signature Salvatore Vara bow is re-elucidated in total black defining the color of all the chic, classy, independent femme. Ferragamo Parfums is salient part of the Salvatore Ferragamo Group. Spanning the world, Salvatore Ferragamo is one of the oldest and opulent brands the world has today. 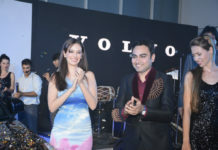 Beginning its journey from designing shoes for celebrities in 1920, Ferragamo has evolved into a luxury goods empire sprawling into the many categories of luxury bags, eyewear, silk accessories, watches, perfumes and a ready-to-wear clothing line.